Following the success of their latest releases including ‘Original Soundsystem’, the 2DB boys have continued to produce fresh drum & bass, and this single is no exception. With a build up reminiscent of an Ibiza chill out tune and a great vocal sample, ‘Swerve’ is a perfect piece of dancefloor drum and bass.The grimy drop and heavy beats contrast perfectly with the relaxed euphoric breakdown. ‘1995’ starts fast and doesn’t slow down. A grimy explosion runs seamlessly into hi-hats and fast paced beats with a synthy background. This would be a perfect addition to any drum and bass set list.The 2db hit machines have come up trumps with another brilliant drum and bass sound. 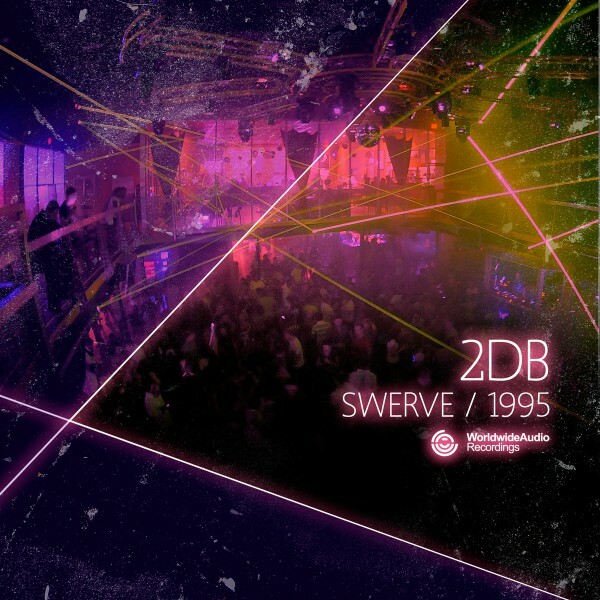 Another dancefloor stormer from 2DB…..